As a city with over 250,000 people, the real estate market in Durham is broad and meant to fit the needs and wants of a wide range of area locals. Along with plenty of detached single-family homes, home buyers in the area are sure to find quite the variety of townhomes in Durham as well, which feature a range of different sizes, styles and designs. Townhomes in Durham are often a slightly more affordable option than a detached single-family residence, and the idea behind an easy, maintenance-free lifestyle is also an attractive quality that often draws home buyers to the idea of one day living in an attached townhouse somewhere in the Durham area. In addition, many townhome communities in Durham also provide a similar neighborhood atmosphere as many single-family subdivisions, providing residents with a charming, tight-knit community feel that certainly enhances the daily lives of those living in the area. 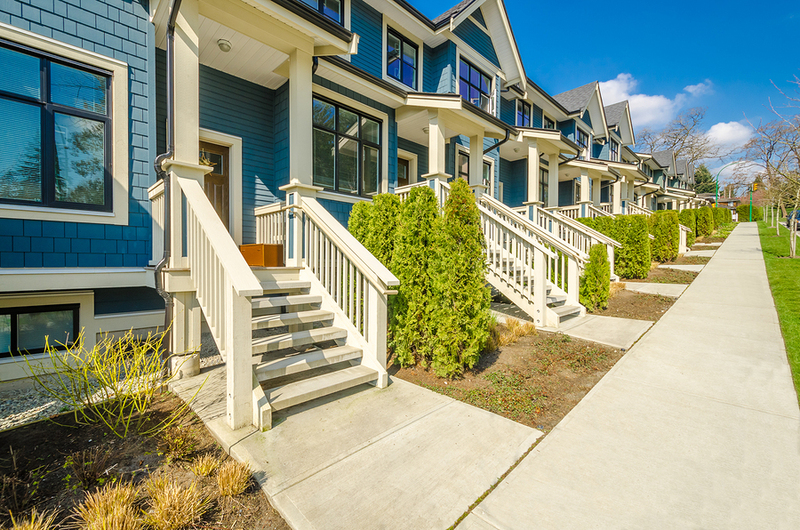 Entry level townhouses for sale in Durham can start as low as under $100,000, while luxury townhomes are also becoming more and more popular and can even exceed $400,000 or $500,000. So if you’re looking for a Durham townhouse for sale, give me a call today to schedule a private showing for an active listing, or have a closer look at any of the available townhomes featured below! Why Not Consider a Durham Area Townhome For Sale? Durham area townhomes for sale are attractive housing options for a plethora of reasons. 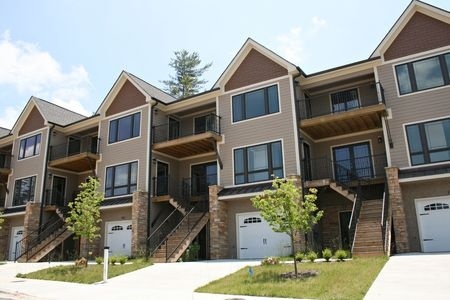 Along with offering a bit more living space than your typical condo for sale, many Durham area townhome developments offer the same kind of community amenities you’ll see in condominium complexes like a pool, clubhouse, and sports courts; while additionally, you’ll also enjoy the convenience of little-to-no property upkeep.